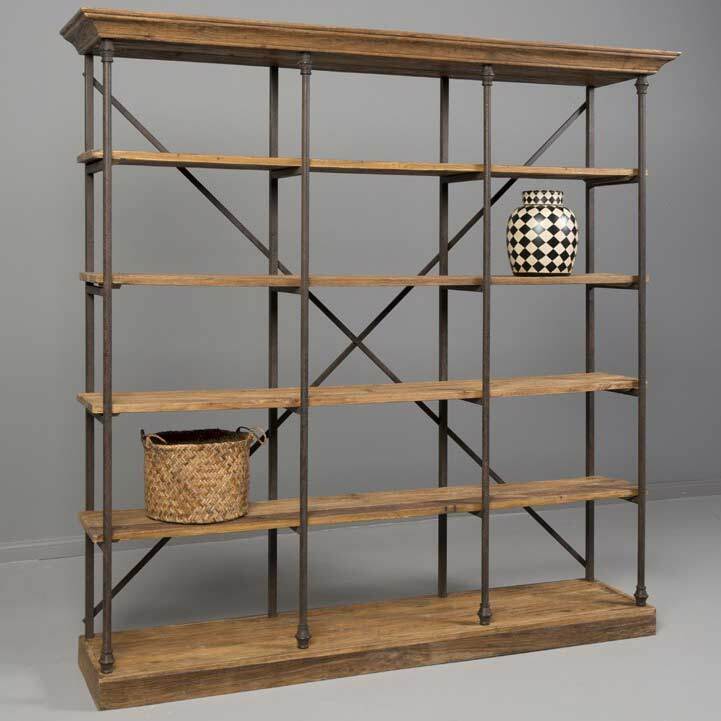 Welcome to Trio Display's Online Store Fixture Catalog! 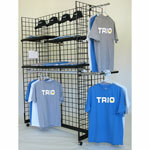 TRIO's online catalog features over 5000 standard and custom retail displays and fixtures. 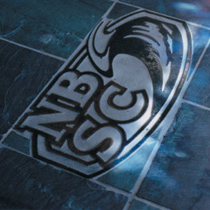 With a little help from our staff, you can outfit your entire retail store from floor logos to light fixtures and everything in between. 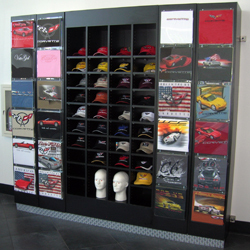 We can also design and build specialty fixtures and displays to meet your particular merchandising requirements. 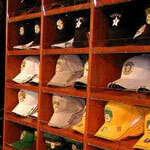 If you need your store branded, designed or remodeled, TRIO?s experienced design department can help. Our knowledgeable sales associates are standing by to assist with any questions you might have. 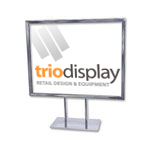 Please call us toll-free at 1-800-454-4844 or send us an email at info@triodisplay.com.